After the house appears to affect him as well with colors of magic dancing before his eyes, rooms warded by a witch, and a ring of power in his voice, Jimmy is met by a transient who tells him he has “the Mark.” Whatever being “marked” means, Jimmy doesn’t care. All he wants to do is help Lucy. But, helping Lucy means performing an exorcism. 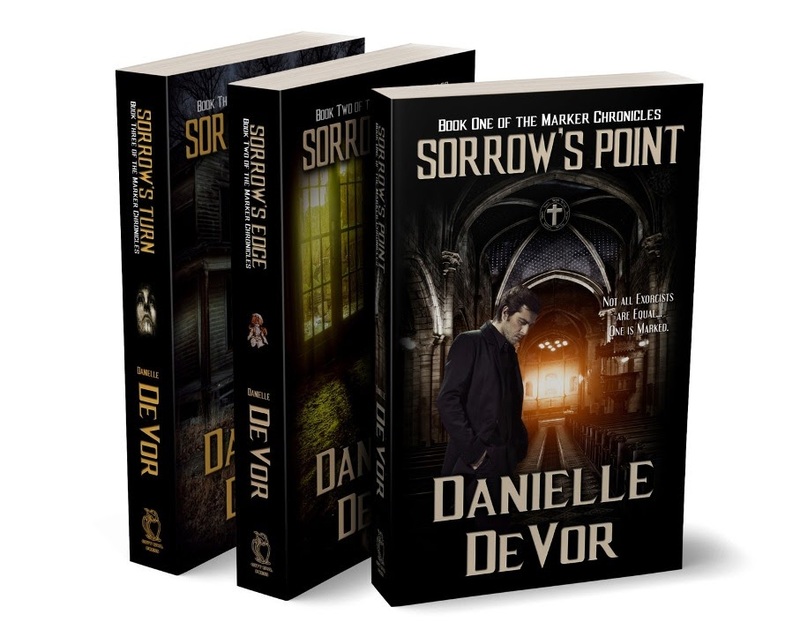 “The Marker Chronicles: The First Trilogy by Danielle DeVor was a thoroughly enjoyable read. Three books in one meant not having to scrabble around for the next book, and with a story as riveting as this one, that is a big plus. 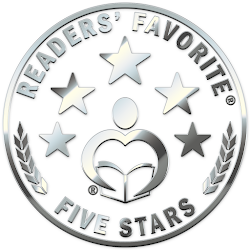 This is not your usual blood and guts horror story, this is something altogether different. 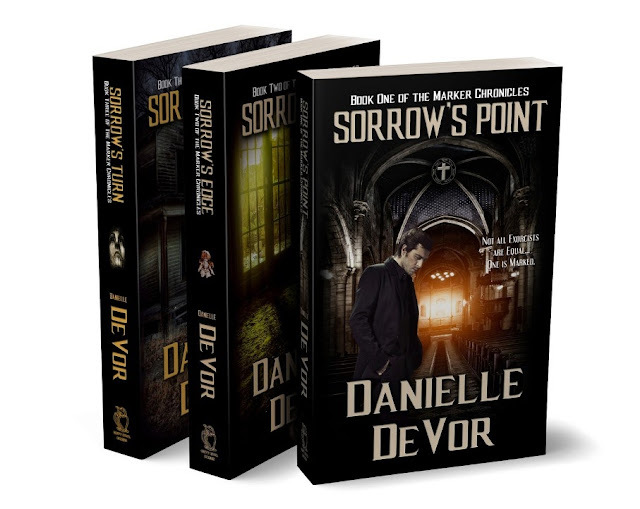 A real mixture of horror, fantasy, the paranormal, and a bit of romance and humor thrown in for good measure made this series well worth the read. 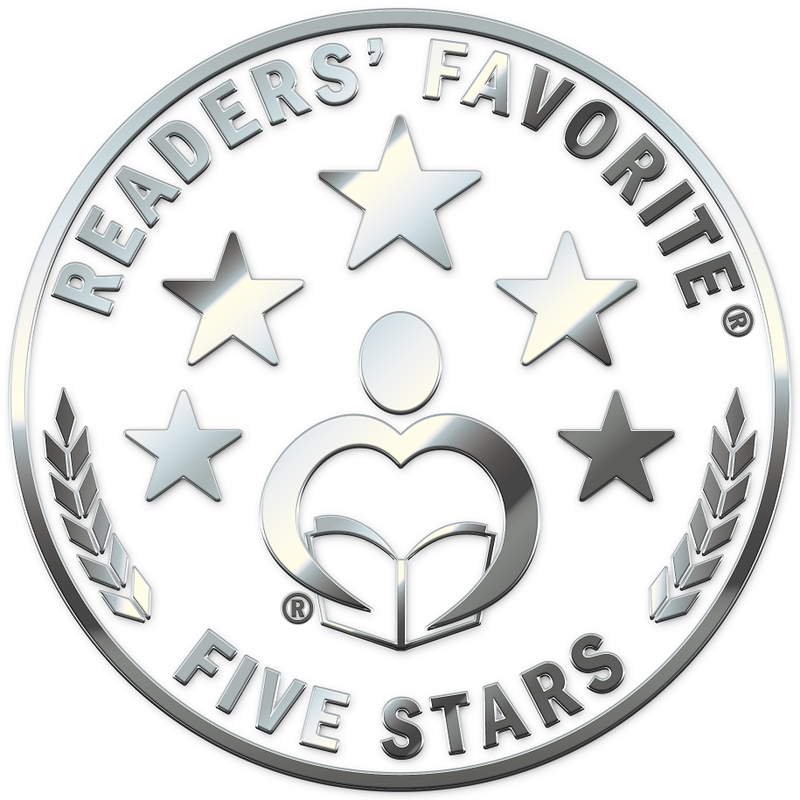 Ms. DeVor has mastered this genre straightaway with a thrilling, edge-of-the-seat plot that is packed with surprising twists and turns – believe me, nothing is ever what it seems!"